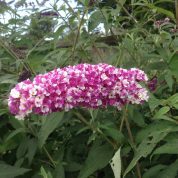 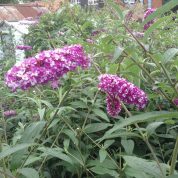 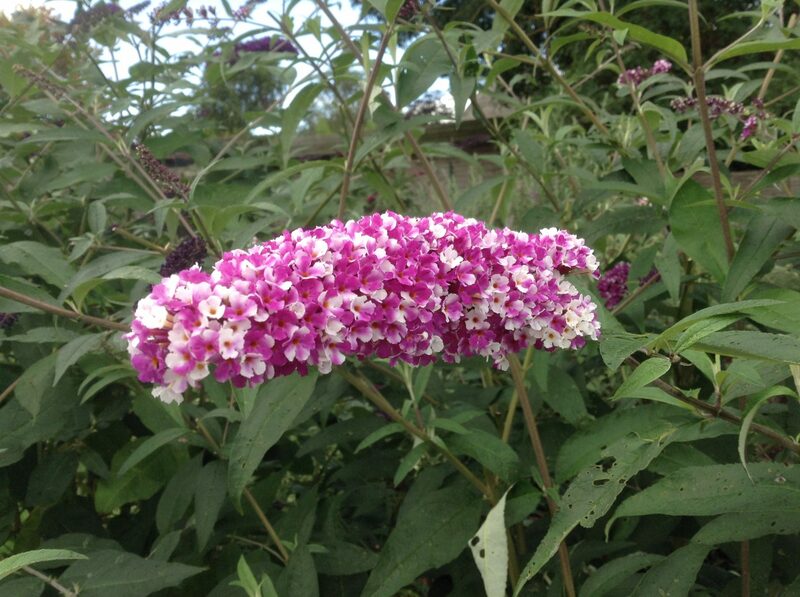 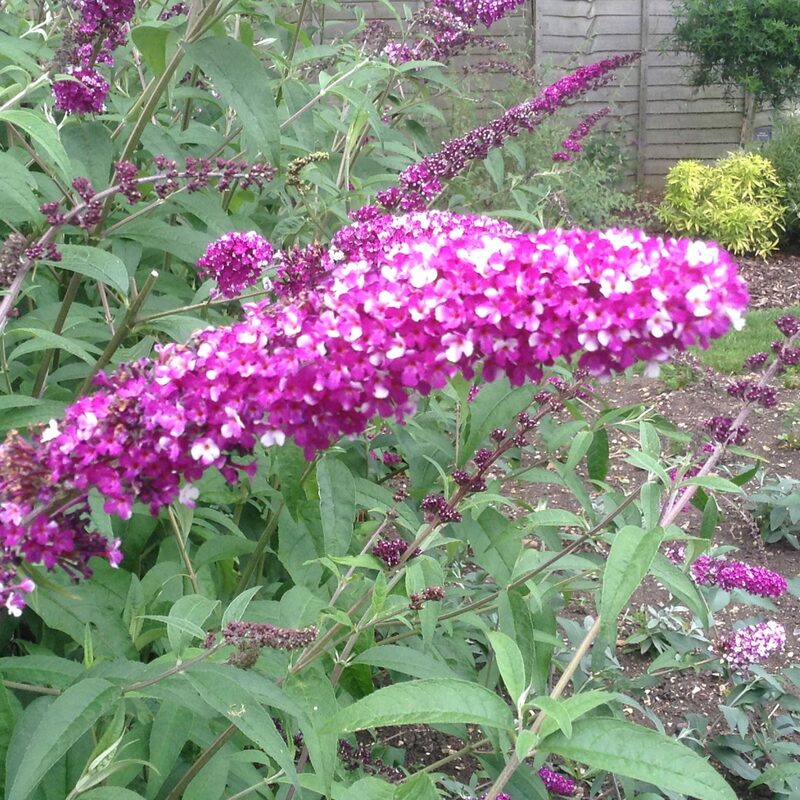 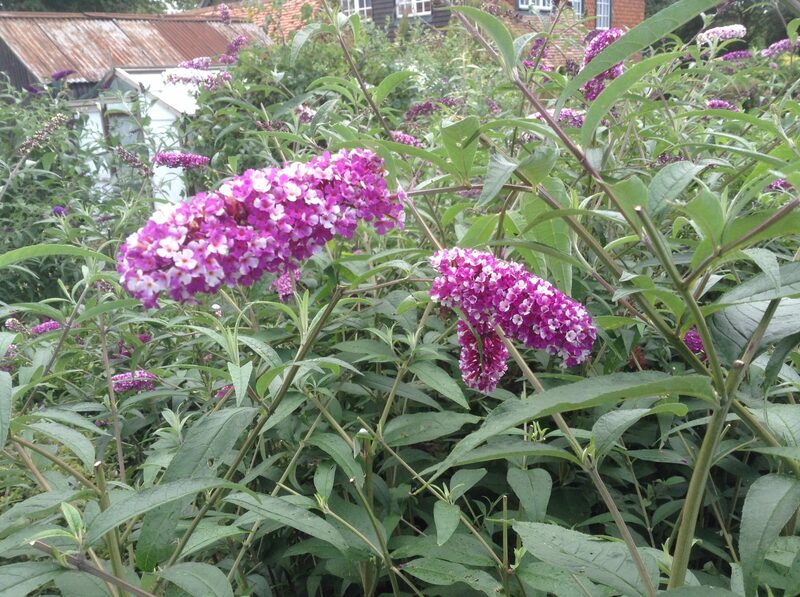 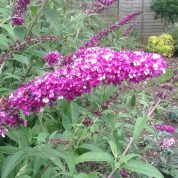 A very unusual Buddleja with a mixture of bicoloured purple and white flowers and a few flowers on each raceme wholly white and a few wholly purple. 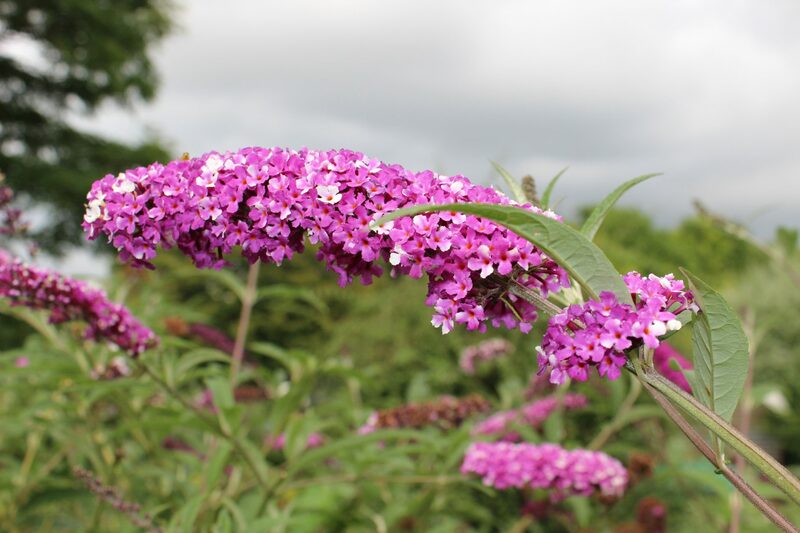 Very floriferous with 15 – 20cm long flowers. 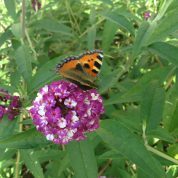 After extensive trials in my garden, I selected the seedling that has been named Berries and Cream. 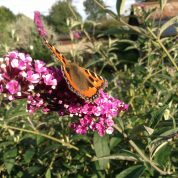 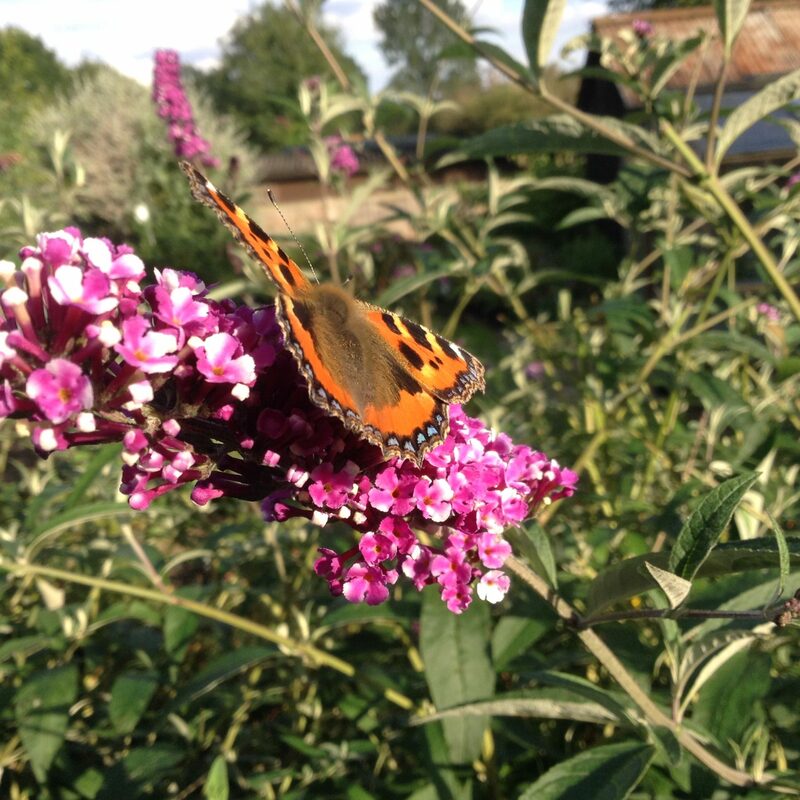 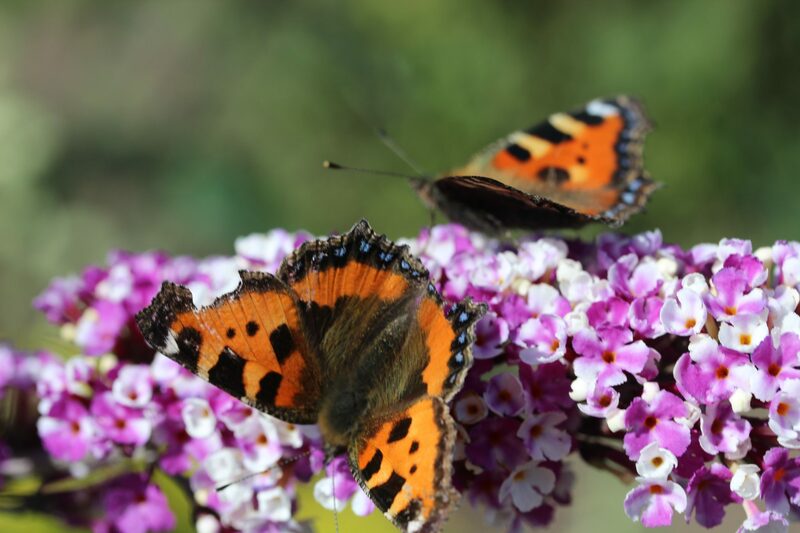 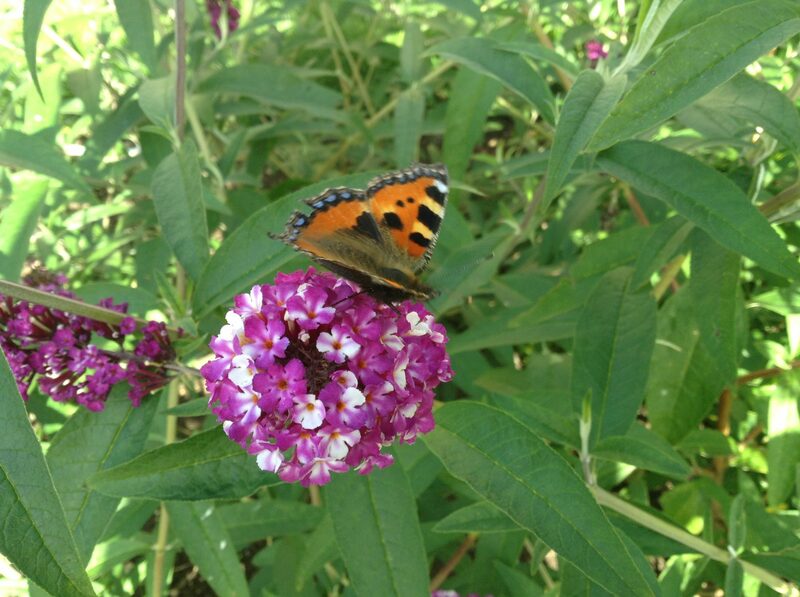 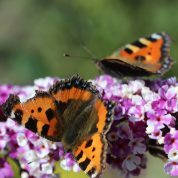 Wildlife: Excellent for bees, butterflies and other insects. 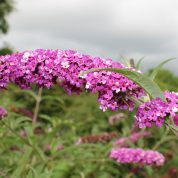 Deer and rabbit resistant.